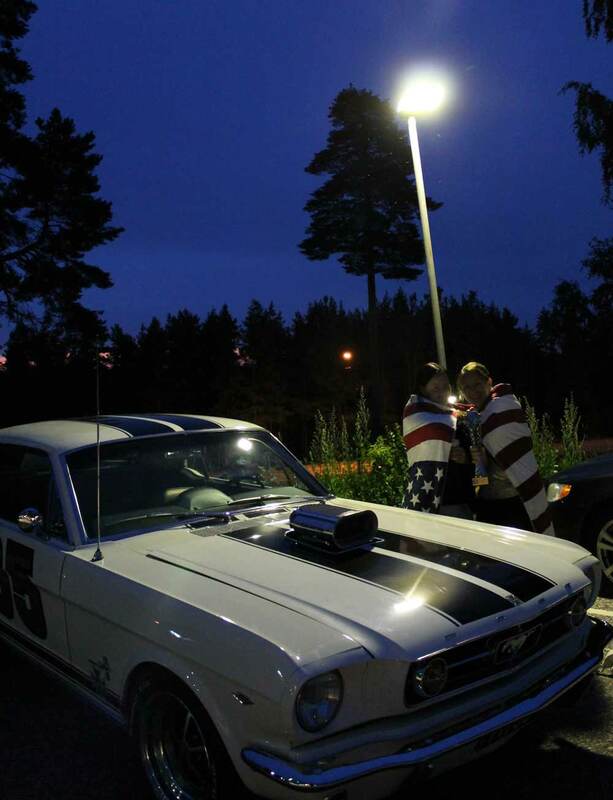 Hi Fabrizio, our contact email is web@mustanclub.fi. Also our main Web-page is currently https://fmoc.fi/. Hi Starksy, Great, i will update the article. Thanks a lot!